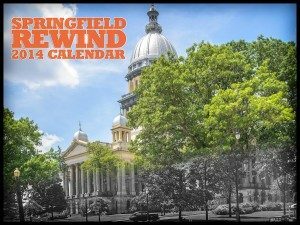 Springfield Rewind | Springfield, Illinois. Yesterday and Today. The “after” shot is from the original Springfield Rewind site in 2007. Hover your cursor over the image below to switch between the before and after shots.